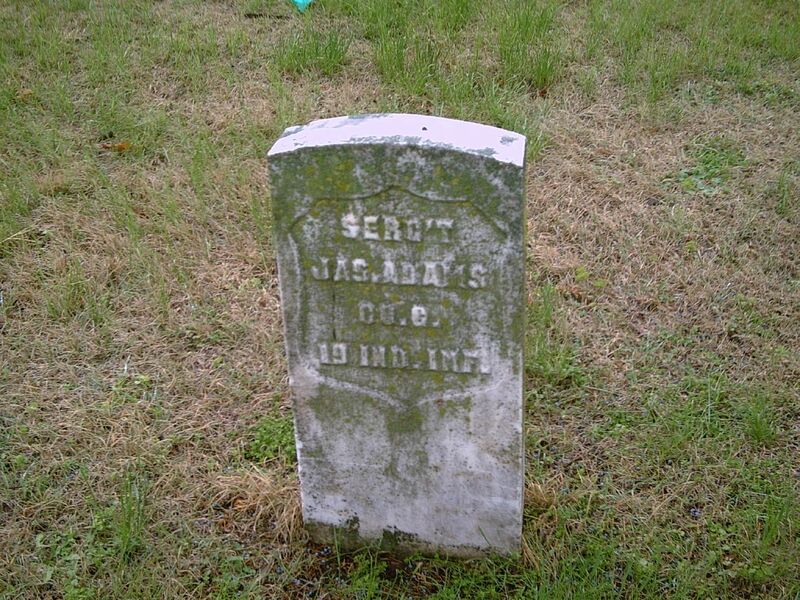 Private Adams was wounded at the Battle of Brawner Farm on August 28th, 1862 and again on June 18th, 1864 at the Battle of Petersburg Virginia. In the fall of 1864 he transferred to the 20th Indiana along with the other surviving members of the 19th. He mustered out of service in 1865 holding the rank of Sergeant.